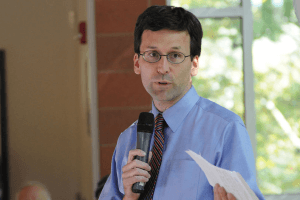 Attorney General Bob Ferguson filed his 32nd lawsuit against the Trump Administration on Monday challenging the administration’s policy that would allow the posting and sharing of plans to make usable guns with ordinary 3D-printers. Washington is joined in the suit by seven states and the District of Columbia. At the heart of the lawsuit are fundamental questions about the government’s ability to regulate firearms for public safety, including those non-commercially built, versus First Amendment freedom of speech concerns. 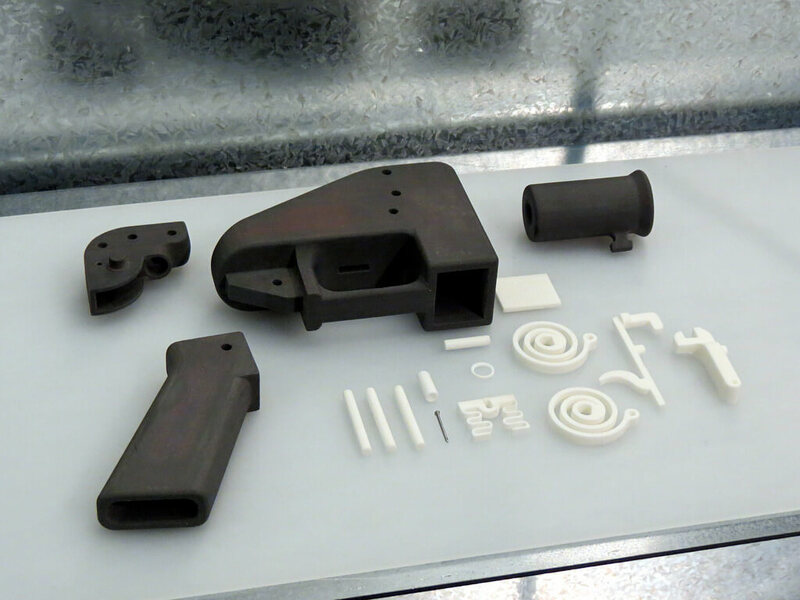 The state contends that Defense Distributed, an internet company that has posted designs for 3D-printed guns on their website, should not be allowed to post the plans because they would violate the International Traffic in Arms Regulations (ITAR), which regulates the export of defense materials, services, and technical data. Essentially, posting the plans on the internet could allow download and transfer of the plans to countries to whom the US doesn’t want to sell arms. In 2015, Defense Distributed was told to take down the plans due to the violation and national security concerns and the company sued invoking the First Amendment. 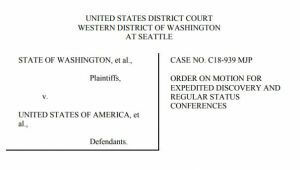 In a reversal of policy, the Trump Administration recently entered into a settlement that would waive export restrictions on Defense Distributed’s downloadable gun files enabling the company to re-post the plans and prompting Washington’s lawsuit. Defense Distributed argues that this is a simple First Amendment question. They do not make or sell, possess, or export the guns, they merely post the code. Distribution of the information is very different, they say, from distributing a firearm. Seattle Mayor Jenny Durkan also released a statement in support of the decision. Finally, Governor Jay Inslee also affirmed the lawsuit.